New Delhi, 6th February 2017: With less than three weeks to go for the Coal India Hockey India League play offs, where four teams will vie for top honours, Hockey India have announced online sale of tickets for the matches to be played on 25 and 26 February in Chandigarh. The Finals weekend will feature two Semi Finals played between the top four teams on the points table which will be held on 25 February while the winners of these two matches will play the Final on 26 February at the Chandigarh Hockey Stadium in Udyan Path, Sector 42A. 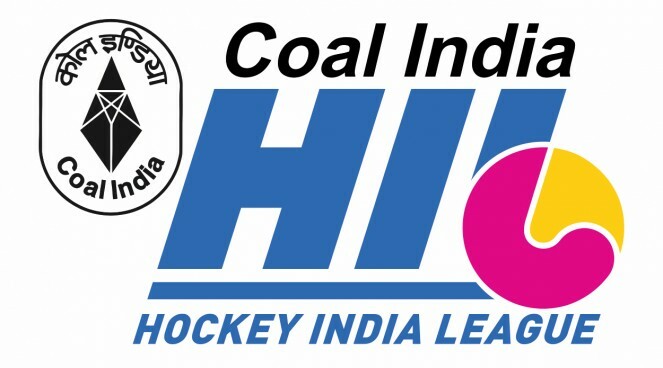 On 26 February, there will also be the play off match for the Bronze medal in the fifth edition of the Coal India Hockey India League. After having played seven matches in the league so far, Dabang Mumbai are currently leading the points table, while Kalinga Lancers are placed second followed by Ranchi Rays. For further details or enquiry on tickets, call: 080- 41150910. 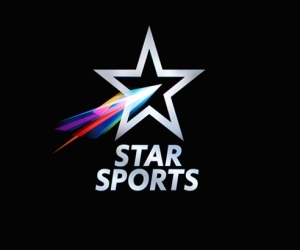 On 7 February, Delhi Waveriders will take on Jaypee Punjab Warriors at the Shivaji Stadium, New Delhi at 1900hrs.